Using this platform, I would love to notify all candidates of the Nigerian Defence Academy, that the NDA exam centers selection and printing of examination cards have started. 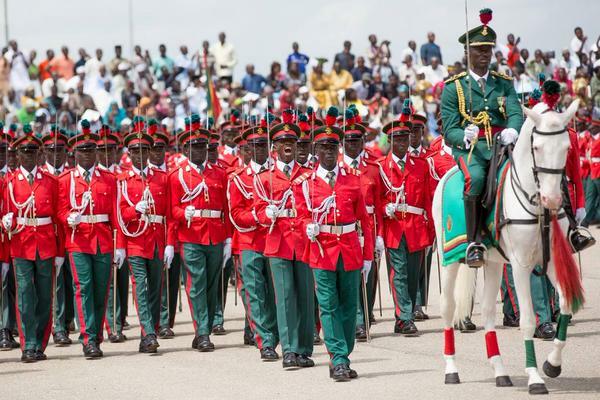 According to information from the Management Board of the Nigerian Defence Academy (NDA), it is now expected of all prospective candidates to proceed and go select their exam centers and also print their exam cards through the NDA official portal. Reference to your application for the 71st Regular Course admission, you are to visit the portal or use the guide shared below. The Nigerian Defence Academy would love to notify all candidates who participated in the 71st Regular Course for Admission Screening exercise, that the Nigerian Defence Academy Examination Centres Selection and Printing of Exam Cards has started. All candidates who were shortlisted are expected to check the email which they USED during their registration to enable them to print the examination card. However, for candidates who did not receive email notification about this, they’re expected to proceed and print out the Exams Slip by login to the Nigerian Defence Academy, NDA application portal. • Screening Test Centre, Course of study and Signature at the back.